Home health Liver Have A Doubt About Liver Cleansing? Read THIS! 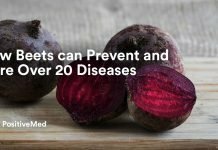 Have A Doubt About Liver Cleansing? Read THIS! The human liver is a vital organ and an amazing one. It is a large meaty looking organ on the right side of the stomach. It weighs about three pounds. The liver has many functions, but primarily it filters the blood making its way through the digestive system. Along the way, it also metabolizes and detoxifies. All of these conditions are life threatening if not treated, even gallstones which can lead to hepatitis and other conditions. Just because you have not been diagnosed with cancer or hepatitis doesn’t mean your liver couldn’t use some TLC. 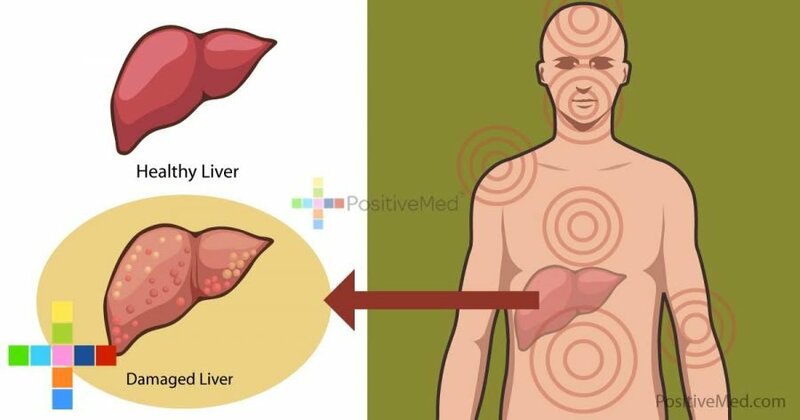 Your liver impacts other systems and organs of your body. If you are doing anything that may damage your liver, chances are you have gallstones. Again, gallstones can lead to more dangerous conditions. It is recommended to do a liver flush to rid the body of gallstones. It sometimes takes 8-12 months to remove all the gallstones, but you should wait at least a month between each flush. RELATED ARTICLE: What Causes Fatty Liver Disease And How To Know If You’re At Risk? 1. On the sixth day make sure you are eating very lightly. Do not eat nuts, dairy, meat or avocado. 3. 6: -Add four tablespoons of Epsom salts to three 8 oz. glasses of filtered water. These ingredients will make four portions ¾ of glass each. Drink your first portion and flavor with lemon. 5. 9:30- If you have not yet had a bowel movement use a water enema unless it has been less than 24 hours since you did a colon cleanse. 6. Wash, squeeze and remove the pulp from the lemon or grapefruit. Add ½ glass of olive oil and shake the mixture thoroughly until it is watery. 7. Drink the mixture as close to 10 PM as possible, if you are still having bowel movements you may need to delay this for a few minutes.- Stand up by your bed while you drink this. 8. Lie down immediately after drinking. Lying down will enable you to release the gallstones. 9. 6:00 AM the next day- drink your third portion of the Epsom salt concoction- try to stay up and perhaps do some yoga if you’re up to it. You can expect to have watery bowel movements throughout the day initially mixed with food and finally just water and gallstones. You should be back to normal within two days with an improved liver. The liver can regenerate up to 75% in as little as 3-4 weeks. Caring for your liver can have a profound impact on your health.